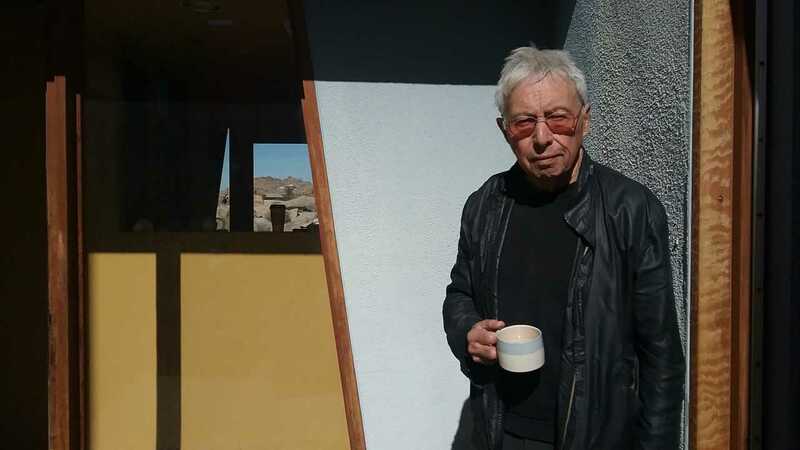 The Toledo Museum of Art will welcome genre-defying artist Harold Budd to its classical concert hall and galleries for a one-of-a-kind artist residency this fall. Budd will teach a master class for students and faculty of the College of Musical Arts at Bowling Green State University sharing how he often develops a new piece of music from a visual image, a phrase drawn from a poem or simply an artist’s name. This event is free and open to the public; registration not required. This legendary ambient/avant-garde composer and performer will give a rare public performance, including the world premiere of Petits Souffles – a new work for piano, celeste, and string quartet, the six parts of which were inspired by visual art from the first half of the 20th century – as well as other newly-composed and reworked pieces for keyboard and string ensemble and compositions from early in his career. Come early for a very special pre-concert talk, included in the ticket price, as Budd shares the visual inspiration behind Petits Souffles. This concert is supported in part by Robert and Rose Wagner and the MidAmerican Center for Contemporary Music of the College of Musical Arts at BGSU. Great Performances is supported in part by the Dorothy MacKenzie Price Fund. Tickets are $15 for Museum members, $35 for nonmembers. Throughout his career, Budd has been inspired by visual art, and many of his compositions are titled simply with the names of artists. Surrounded by work from TMA's permanent collection, Budd will share his thoughts on finding musical inspiration in the visual and reflect on his friendships and admiration for artists including Mark Rothko and Agnes Martin. All media requests for interviews and information, including all phone and e-mail requests, photography and videotaping requests must be coordinated through the Museum’s Marketing Communications Office. Office hours are 8:30 a.m.–5 p.m., Monday through Friday. While we strive to accommodate all requests in a timely manner, please be aware that we cannot accommodate members of the media who “drop by” on the weekends without previous contact. All reporters, photographers, videographers, and freelance writers on assignment are requested to check in at an Information Desk upon arrival. Members of the media must be accompanied by a TMA staff member when inside Museum buildings. Outdoor photography shoots may be unaccompanied, if previously cleared through the Marketing Communications Office. Photography is generally not permitted in our contemporary galleries. However, exemptions may be made for certain approved media purposes. Due to the delicate nature of our collection, additional light sources may not be permitted in certain galleries. When covering a TMA story during public hours, we ask that you not disrupt our visitors’ experience. Tripods and bags/backpacks must be approved prior to Museum entry. Click here for our Photography Policy. 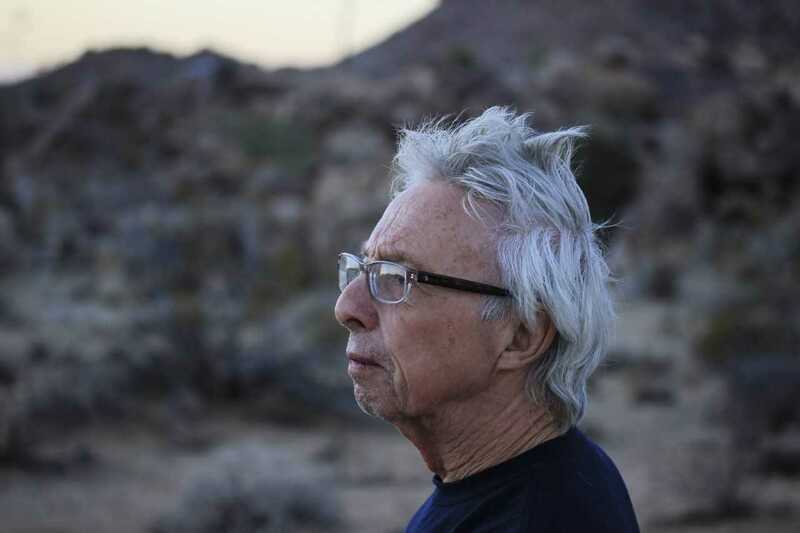 Genre-defying artist and composer Harold Budd. Photo by Matthew Budd. Genre-defying artist and composer Harold Budd. Photo by Elise Fahey.